Why do you buy your office furniture, computer desks, stationery, office supplies and computer chairs the way you do? Like most of us, office managers, purchasers, controllers and administrators tend to stick with the systems that seem to work. 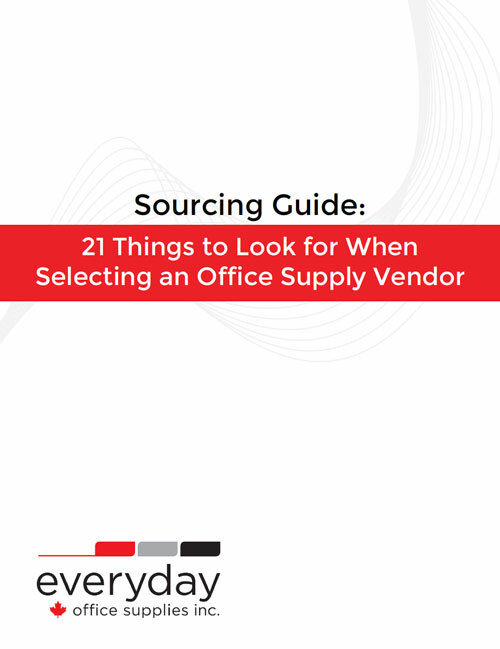 As much as most of us don’t like change, you may consider a different approach after you look at the many hidden costs associated with your office supply purchases. Few people realize that there are office supply stores beyond the big brands like Staples, Office Depot or OfficeMax Grand & Toy. Even fewer people recognize that buying from the giant retailers can be even more expensive and time intensive than buying from a smaller independent firm like Everyday Office Supplies. Price is always a key consideration. It has to be. Everyday Office Supplies can and does compete with the big brands on price because although we work with the same buying groups, we’re not paying for retail and warehouse space or advertising campaigns. Of course, we will also match competitors’ pricing on identical products – just ask! When it comes to pricing, the playing field is pretty level, but Everyday Office Supplies is the clear winner, when you consider the fact we offer expert and personal assistance, a dedicated account manager for each client and free next day delivery with no order minimum. We do business with small, medium and large-size firms, from law offices and insurance brokers to private schools, government and realtors to builders and non-profits, to name just a few. Tell us what you need. We’ll select the most suitable products for you, because we know that you have better things to do with your time than do the actual shopping yourself. 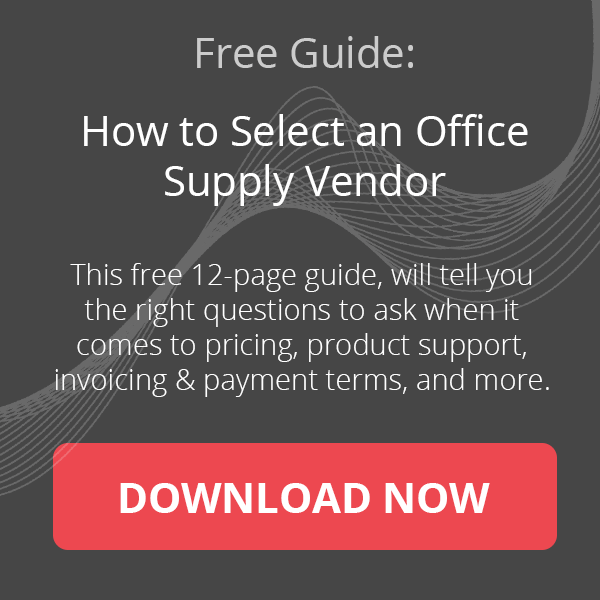 We’ve helped hundreds of companies just like yours streamline their purchasing processes and reduced the time and headaches associated with buying the products that keep their offices running. Plus, we’ve saved them thousands of dollars on products they buy “everyday”. In today’s competitive business environment where every nickel counts and every minute matters, our pricing and delivery win customers, but it’s our commitment to personal service that keeps them. Let us be your single source solution for all of your business products needs, from furniture, printers, toners and paper to filing, cleaning and break room supplies – we have it all. Call us at (416) 652-6829 or email me at kalyn@shopeveryday.ca and we’ll connect with you right away!